A household waste rubbish clearance in Clapham today which was quickly loaded onto the truck and thoroughly cleaned and swept afterwards. You wouldn’t even know that we have been there which is the result we are looking for at each and every job. 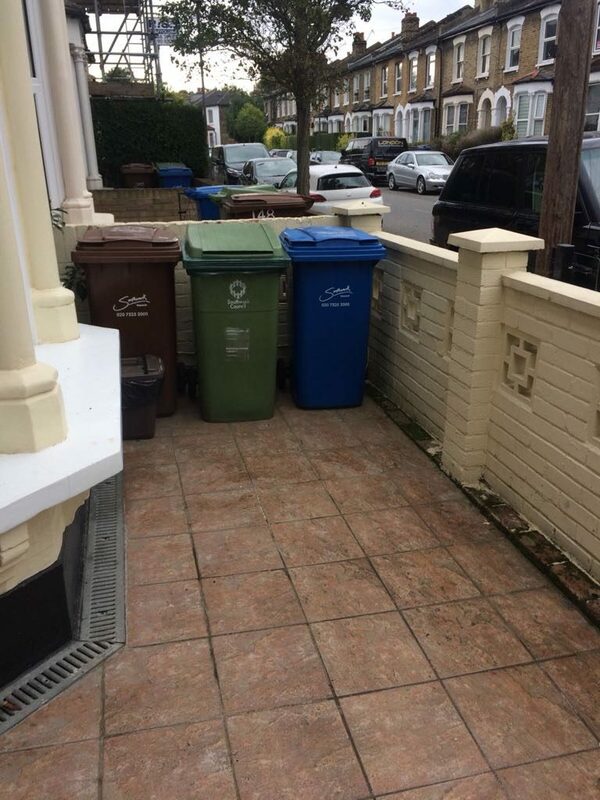 If you are looking for rubbish clearance in Clapham then you’ve come to the right place. Just give us a call on 07549841946 or leave us a message on our contact page and we will give you a quote that is quite simply unbeatable. You can also rest assured that the wast we collect is segregated and sorted in order for as much of it to be recycled as possible. All waste cleared and area tidied. Great attention to detail paid.